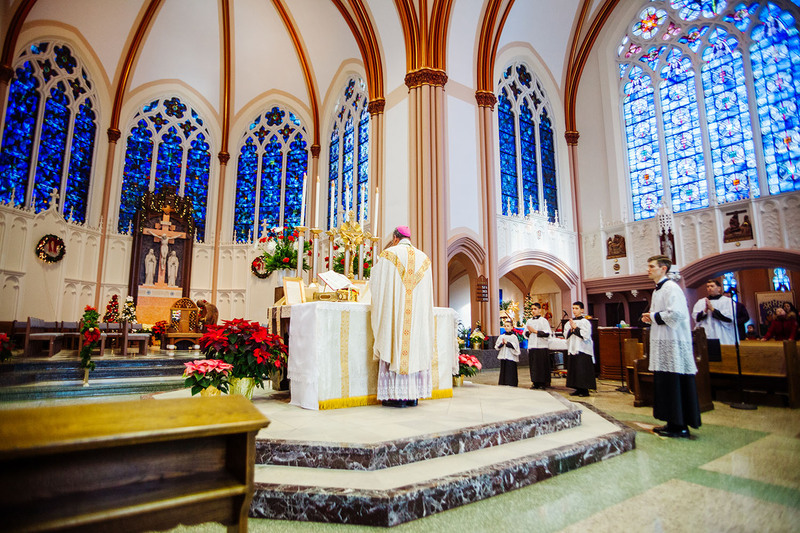 As a follow-up to what the Remnant previously reported, the Northwest Indiana (NWI) Latin Mass Community now has many beautiful photos of Bishop Joseph Perry's Traditional Latin Mass at the Gary Diocese Cathedral—the first there in 50 years: https://nwilatin.org/cathedral (sample photos below). 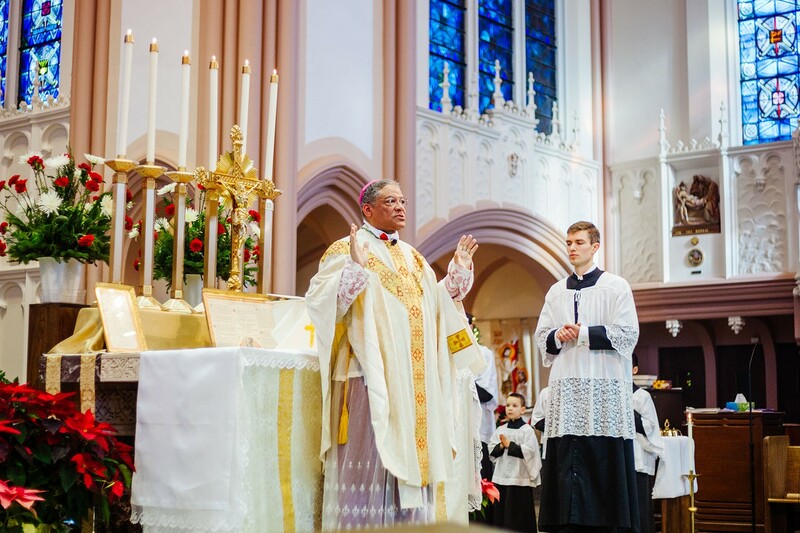 Even with a temperature of -4 degrees (and windchill of -19), over 250 people came to Gary on a holiday—even without it being a day of obligation—and filled Holy Angels Cathedral. This is the first fruit of 2 years of hard work by the NWI Latin Mass Community.